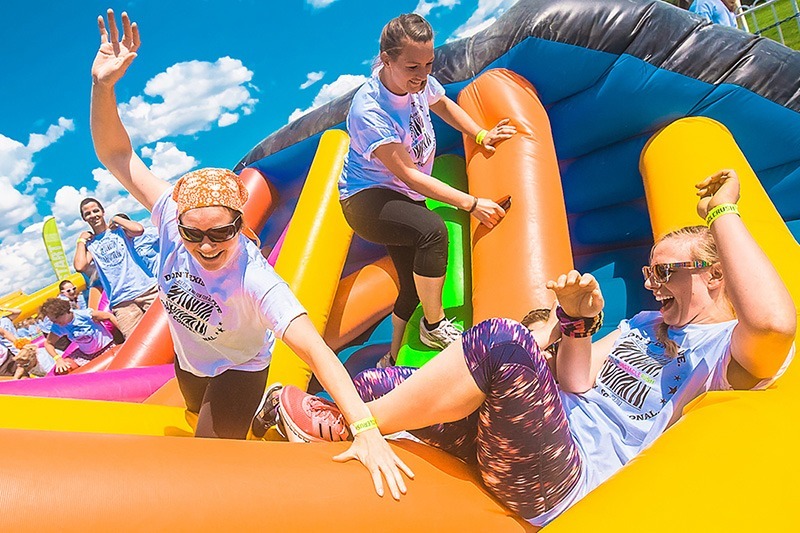 From challenge events, bucket collecting, cake baking or hair shaving; if you’re interested in fundraising, there are plenty of fun-filled ideas and activities out there for you to take part in. We’re here to support you all the way, whether you’re looking for an event to sign up for or you’re just looking for tips on getting started. The Mix supports over 2 million vulnerable children and young people who reach us through our phone, web chat and email channels each year. Every 20 seconds, a young person comes to The Mix for information, advice or someone to talk to. It’s vital that we are there for them 24/7, 365 days a year. 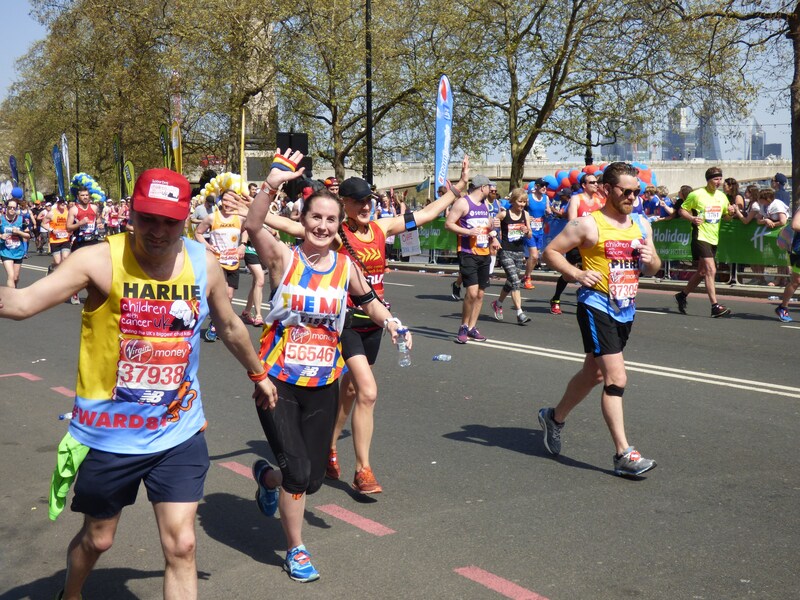 We couldn’t do this without support from individuals just like you! 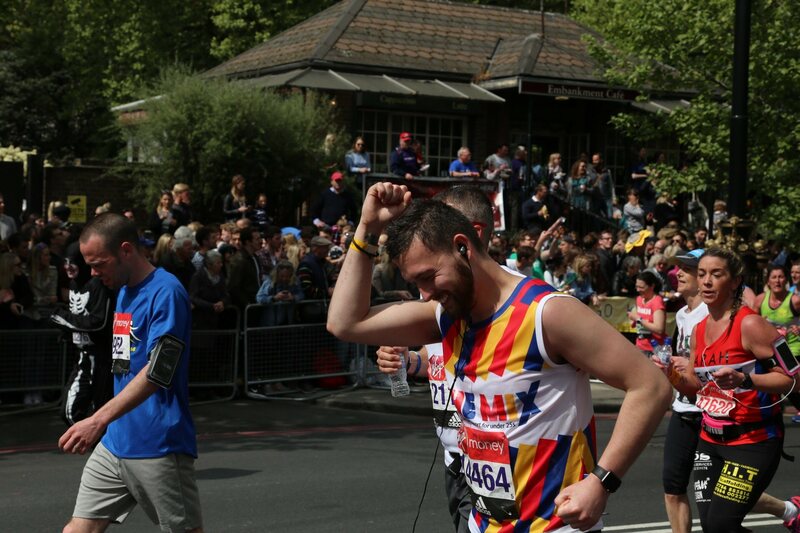 Secure your place in the Virgin Money London Marathon and run the most iconic race the UK has to offer. 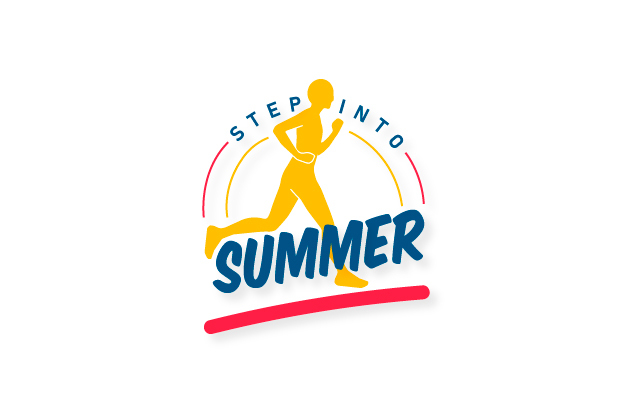 We’re challenging you to walk 10,000 steps for a month this summer. All you need to do is walk 10,000 steps a day for a month between June- September. So, swap the lifts for stairs and start clocking up your steps. 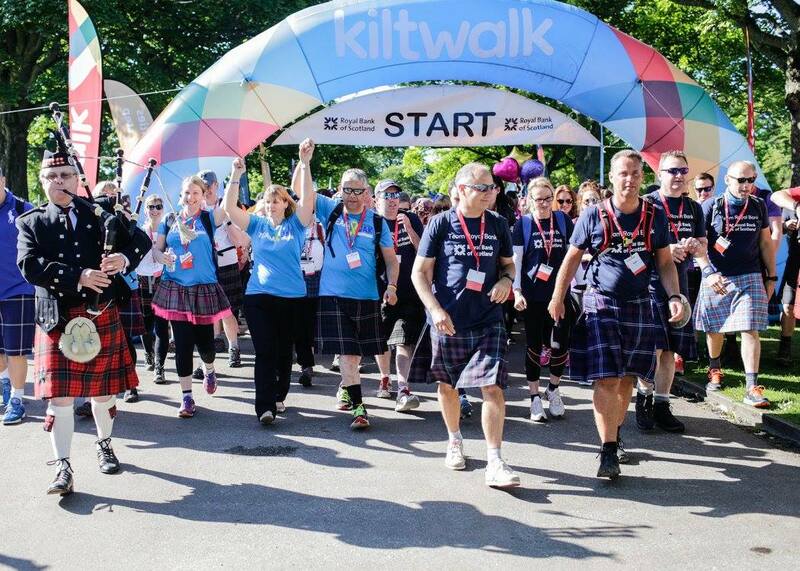 Get your kilt, dig out your tartan and join the biggest ever Kiltwalk. Are you ready for striding, strolling and wandering in three different locations throughout Scotland? Let us know! We’d love to offer you help and support from our experienced events team.